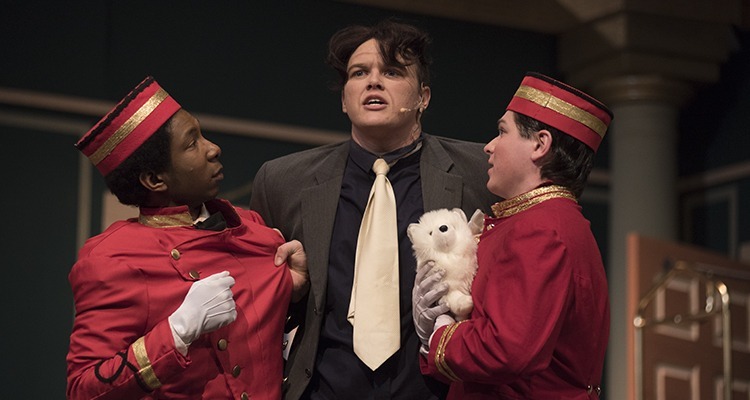 Corban Theatre Arts provides a platform for students to use their talents to serve God in creative productions that display truths about the human condition, the world we live in, and the power of redemption. We do this through a variety of genres, including comedies, tragedies, dramas, and musicals. Activate your creativity and imagination. Embody a variety of characters that challenge your assumptions and help you explore empathy in a new way. Develop skills like collaboration and interdependence as you work with a close-knit team. Auditions are open to all Corban students. Corban produces two shows each year, one in the fall and one in the spring. Auditions are traditionally held during the second week of classes each semester.